With tonight’s win, #Isles head coach Barry Trotz surpasses Al Arbour and is in sole possession of 4th on the #NHL all-time wins list. #NYI #isles What impressed me most was players are going/in out of this lineup & nothing changes, they work hard and make it tough on the other team. Pens winning 4-1 so tonight just keeping pace. Not used to see our team laughing during games, not best look. #NYI #isles Had a little feeling a few goals (even against Ottawa's backup) would do for Barzal what it did for Beauvillier earlier, that second shot Friday would have beaten anyone. We know what it takes 15-17 over five hundred, to sit in the same bubble at 2-5 over will not produce a playoff spot. As for off the ice, the Dolan's smear campaign against Barclay's & the silence (not in 2011 to kill referendum/2013 to give Dolan the Coliseum) are all right on schedule, we'll see where Oakview gets all this money from (without Dolan) as big problems are happening with rising cost in Seattle, and the main contractor quitting. And I found Oakview's New York City office at 920 Broadway, where the Florida Panthers employee, Peter Lukko, is telling us how NYI will be staffing as the team's business ops will no longer be done by BSE after this season. When all these town halls are done, it's about time we get the real details on this white elephant arena, two trains, which will take an hour just to transfer at Jamaica, the horrible condition of that lot, and the congested Cross Island Parkway, a horrible place for an arena with Shea Site shovel ready in May. Once the games pick up in Nassau and the novelty wears off & the already empty rows become even more noticeable, you can bet these owners are going to have second thoughts about their stakeholders. On the ice, not much to write, very little has changed. Trotz system is keeping shots way down, but price is less offense/shots with a team 31st. The powerplay has been a big problem, it's on coaching/players to produce. Winning games based on Cizikas/Martin scoring is not going to be enough. Lehner has first major clunker since coming here, what do you want me to write about giving up only 17 shots against a good team, playing well? It is the right direction for sustained success, last year winning 5-4, 4-3, 6-5, was going to collapse with all the 40-50 shot games against. NY is 4th in shot disparity at -120, some teams are -200/Ottawa -300. Carolina is plus 300 so it's just a number. Obviously the NYI are not on pace to give up over 2900 shots this season at a little over 800. Trotz is an excellent coach, he explains what he's doing/why in a way people/players should understand. The powerplay issues are on him, not anyone on his staff. Bottom line, the goal is to make the playoffs. Sitting in that 2-3-4 games over mark it's not going to happen. The days of five seeds coming from this division are over, likely will be only three seeds. Math says fifteen to seventeen over to be the 8th seed, someone will get red hot, it will take a winning streak just to stay in the mix with that team. Greiss is not a long-term #1, his career resume speaks for itself. What you hope is a bunch of players find their game in this system like Beauvillier did. The UFA clock is ticking on Lee, Nelson, Eberle. 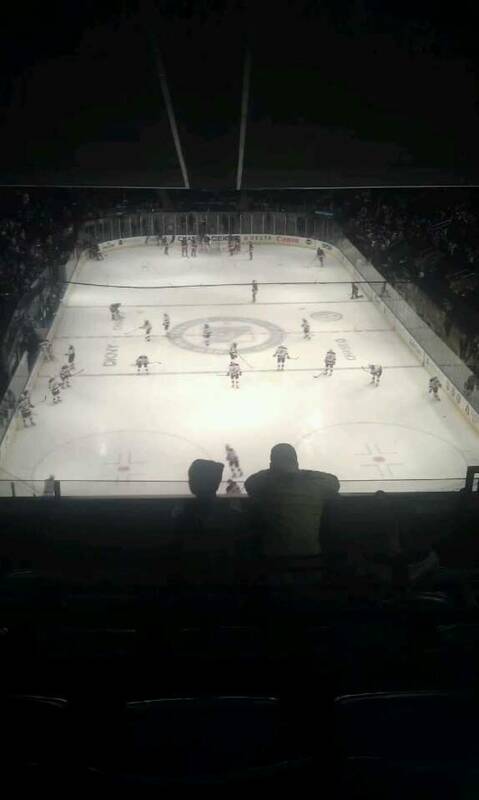 No one of value is signing up to play in Nassau County, in a place where revenue steams are terrible, and the pockets of empty seats after only two games are very visible. 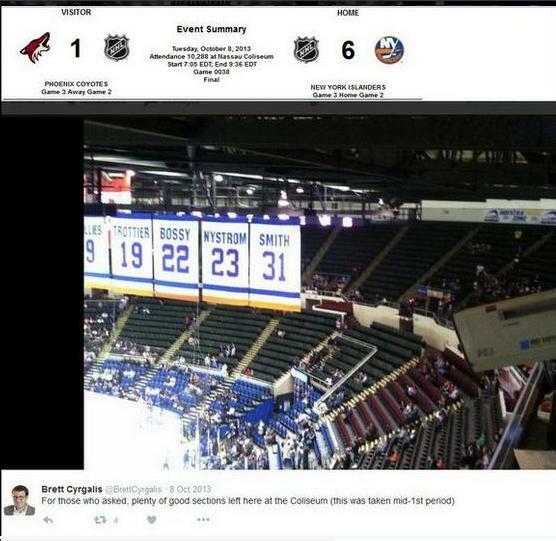 And those fans don't care about what Barlcay's gave them to fund a 70 million payroll, they expect the Nassau Coliseum to produce the same payroll, in a building now designed to produce 1972 revenue streams. Management did all they could to make Barclay's a lame-duck, it would have worked long term until a NYC home was built, as it worked/outdrew Nassau in 15-16-17. 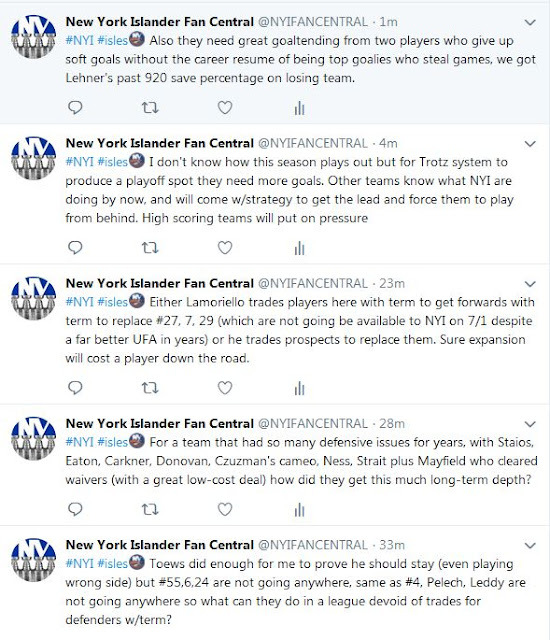 #NYI #isles Agree with Trotz comments, players are buying in but have long memories of past here (so do fans like me) and when they give up 16 shot in first and some big chances, then settle down it's still a long term process to change the mindset, you want low pressure wins. 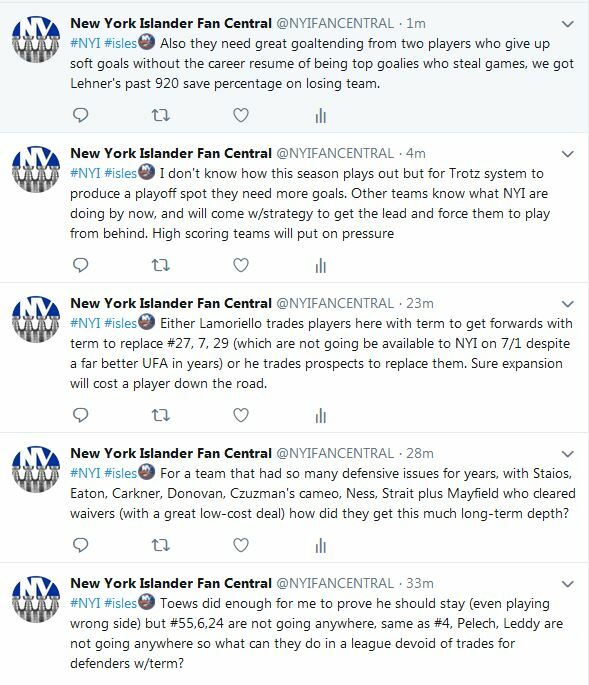 #NYI #isles What's been odd for me is you expect them to have the mindset to handle first ok and third would be the time you expect problems as pressure goes up, but it's really been opposite where they get stronger late, and start slow. #NYI #isles I don't know if this strategy holds over 82 games & it will take more 5/5 scoring, some easier wins, and how to bounce back when team slumps, but I do know last year at 8 over had no chance to hold up when ppl were thrilled and not noticing g/quality shots against. It's been interesting, some very good things happening, big questions, and downside. Bottom line the bubble may break, the goaltending may not hold up, but this team has a defensive system, and despite heavy pressure against, does manage to hold on, and wear down their opposition. And for now the players signed for depth are contributing, goal here, point there, penalty drawn. We saw it against Carolina, and despite the quantity of shots some games, you can tell often they are not quality. Against Pittsburgh it was quality & game could have been 4/5-2 at end of first with NY trailing. Around seven minute mark of second, Pens wore down, NY kept coming, scoring on shots no goalie could stop, then came icings by Pens, missed passes, breakdowns trying to do too much, and trying to open up led to even better chances by NYI. And the NYI were the team playing the third game in four days on the road, even Greiss coming in for Lehner did not change how they played, finally they got a bounce for #14 goal but third period was their most even one. Barry Trotz calls it layering his defense, you can see the players blocking shots, buying in, you can see it in Mayfield, who's done much better than expected. Pulock is being used as a top two & for the most part beyond being due for more goals, has had few mistakes. In the home game against Florida, ppl who did not watch will see the shots against, anyone who watched saw Panthers throw ton of shots from bad angles that was a game of catch for Lehner on a night the NYI had nothing going but a 2-0 lead based on one bounce, and one great powerplay setup. What does need work is faceoffs, Lee/Barzal 5/5 scoring are an issue, and at times they looked over-matched in speed game but it was designed that way, bend but don't break, and we are not talking about Halak needed 50 saves every game. I have been doing coaches full press conferences here with a few comments to settle folks into a routine, but now you know team is showing Trotz/players far more on ITV so everyone knows where to look so I'm going to back off on that. A few players also commented after practice. Trotz, fifteen minutes with media from Thursday. "This team has to be hard to play against," Trotz said. "We're going to look for guys who are willing to put the work boots on, go to work and get better every day. If you don't, we'll weed you out and get someone who wants that position. Our goal, it's a process, it won't happen overnight, but we want to build a consistent contender." Teams website confirmed PTO's to Seidenberg, Sbisa, Gionta. Expect video's to load on teams website in bulk as day progresses. Not much to write about Robin Lehner, not insensitive, but focus has to be on hockey for him/team. He will do his best as will everyone & no doubt some veterans here likely are not going to win jobs, as Lamoriello/Trotz will be true to their word about building the culture, and a team tough to beat. Could care less about Tavares or comments, the current management never worked with him, time to work with what they have & players who want to re-sign here. Beyond that play some games, best players play. Not much can be added to that but there are some rare/different things happening. Al Arbour came here in 1974 with nothing close to Barry Trotz current resume so it makes it a must-watch camp for every fan. Torrey was not where Lamoriello was in 1972 so very high management expectations. It's tough with Lee, Eberle, Nelson on UFA years, but almost all teams have this issue, and if they are in a playoff spot those players will need to be retained, even at the cost of losing them for nothing. Some players will regress, some will step up (hopefully Kovar or some prospects) the players Lamoriello added created a numbers game where NHL players will not make this roster unless there are trades/injuries. Systems & coaching take time, it does not happen day one & will likely take months as we want to see the trends improve later. Absolutely there is a lot talent here, and Lee/Barzal are star players. I have no doubt if Pulock starts like he finished, they have a star on defense. You will not see last season again on defense, that was entirely on historically inexperienced coaching. Halak had them eight over in November, five over in January facing mountains of shots, so a team that should have had 20-25 wins, finished with 35 wins. Bottom line, an expansion team went wire to wire in first place, advanced to the Stanley Cup finals, and easily could have won the cup, anything can happen. Off the ice, no team has played in two buildings for this duration, it will be a major distraction, in a facility with 1972 revenue streams, they will likely not even have the lockerooms ready by December based on April-August construction for Barclay's campus, and the same 1972 ice plant is waiting. Hartford had the full ice redone last summer, it took months, and a dig to the foundation. Barclay's being in a lame duck fan situation will make the fans who started going there stop for good, and Nassau fan support sooner or later will be awful as it's been since 1989, unable to sustain a franchise. Cuomo will make sure Dolan breaks ground on his arena above anything else, using our team any way possible as pawns to make that happen. 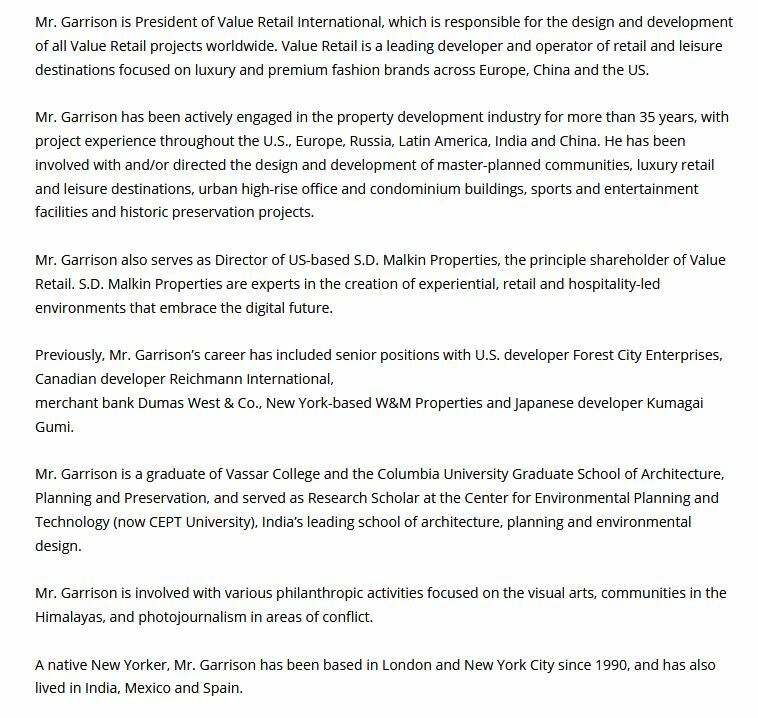 Once it does Dolan would perfer his 2013 Coliseum bid with his Wolfpack as anchor tenant, it's not NYI building but the updated paperwork does claim it's 18,000 for hockey, not the 16,500 written earlier. Regardless it will be a construction zone for a generation, player will have stay at Marriot, as Coliseum becomes a construction zone also. I hope all sides can see they need to be at Barclay's in the end as a NYC arena is constructed with existing rail access starting at Shea or Sunnyside Yards without Dolan. 30 NHL teams play in a city or have made clear they must relocate to one to stay in business. One team wants to be their rivals tenant, in a location with no people, and no real rail access. There are no tracks for overflow trains to that area, no direct access, and reality is to go off on a spur to that location would take longer than going to Barclay's until 2032 at the earliest. 8/28 will be the third anniversary of Al Arbour's passing. Should take ten minutes for latest county executive, Laura Curran, to call BSE Global, and send a man out with Mr Arbour's sign. Then they can work on a fitting tribute to Mr Torrey, and start by having both their banners in Coliseum rafters. Mr Ledecky, you hosted Mr Arbour's service two years ago, and met Bill Torrey on several occasions, these are very simple things to have done. #NYI #isles Ledecky thanked Cuomo for getting Belmont done. (26:00) Cuomo thanked Ledecky for investing in a 1 billion dollar arena, did LI dance. 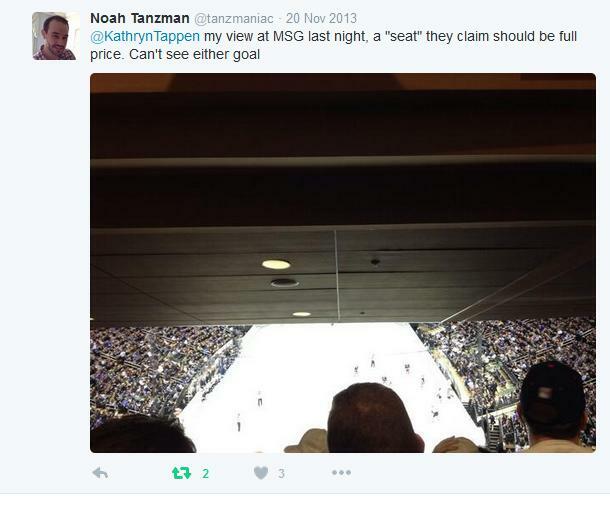 Whole thing stunk of Ledecky pushing for his money/approval under guise of NYI-Buf junior game but we can't host outdoor game? Lies. 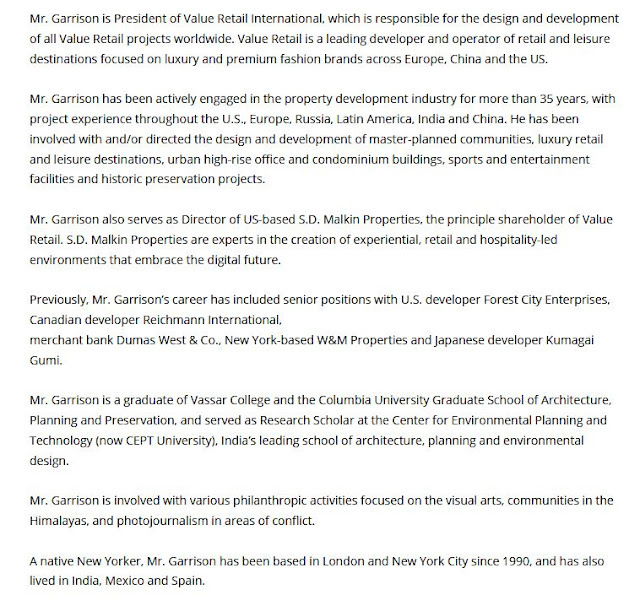 So much for not disclosing management contracts. He also said he went 90 days with out a day off. #NYI #isles Kind of a nothing-burger interview without quality questions beyond what places do stats differently. 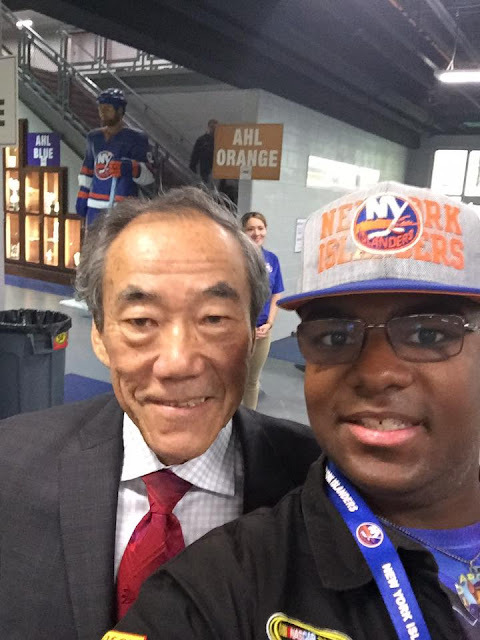 Want to know where playoff games, Lamoriello was reportedly happy about Tavares interview also so stay tuned on Wilpon paying for an arena for Dolan to be landlord. #Isles Transaction: Devon Toews has agreed to terms on a two-year contract. #Isles Transaction: Kyle Burroughs has agreed to terms on a two-year, two-way contract (NHL/AHL). Excited to be back with the @NYIslanders @TheSoundTigers for the next two years! NYIFC Comments: Toews at 24, with a one-way deal means he's coming up, as soon as he's ready/healthy. Burroughs with a 2-way deal, can play here or in Bridgeport but two solid signings. #Isles Transaction: The team has agreed to terms on a four-year contract with Ross Johnston. Hope it's a 2-way deal because if everyone is healthy, someone is not going to play, or #15-53, are going to be moved at some point. Nope. Aside from Martin, some players who are not heaalthy scratches could be sitting, that 23 man roster has filled up fast, but it's a long summer. #NYI #isles Little to write about Kovar, two million is a lot and there was competition for his services, obviously the hope would be he's a 2nd line center, and another show-me deal for a pending UFA next summer. 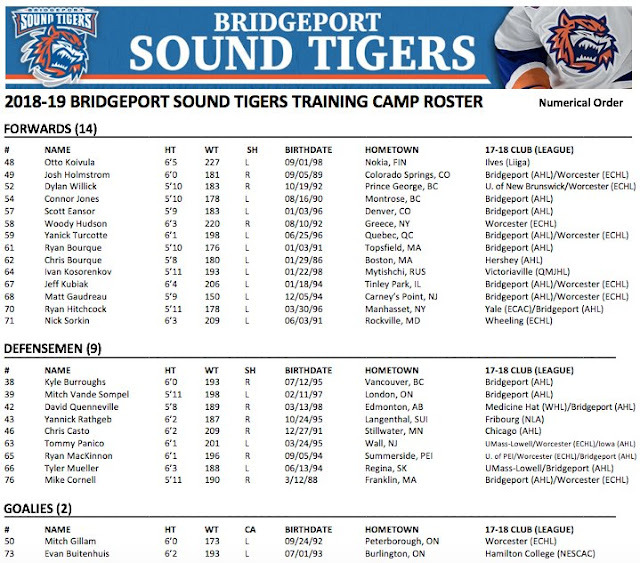 Note-the prospect site would have Bridgeport/AHL transactions, but that site no longer lists the players under AHL contracts only. Many new & re-signed players today. Jones was only player to go from 2-way to AHL-only. #Isles News: Lane Lambert has been named Associate Coach.